4:30 - Smuttynose Summer Weizen Ale - 5.5% ABV - With me recovering from the uphill walk back from the liquor store and knowing it was going to take me awhile to get going, I wanted to start with a nice lighter beer. I only got this one because I had the Porter last night and loved it. As it turns out, this one is just a pretty generic Hefeweizen, which isn't going to help me get going. 4:52 - Samuel Smith Nut Brown Ale - 5% ABV - Pretty evenly matched game. UF up 2, exciting action. The beer: I needed one that I knew I'd love to really get me going here. Dark and malty, this one is great. It's a little heavy though, so it's not that easy to drink fast. It's hard to believe this has less alcohol than the last one. I'm also not in love with the beers that cover the caps with something. Just an added annoyance. Just give me beer and maybe a cool label. Still, this is extremely good. 5:11 - Harpoon UFO Raspberry Hefeweizen - 5.1% ABV - Florida can't miss. Other than that, this is still a pretty evenly matched game. The beer: another one I know is good. If this one takes more more than 15 minutes I'll be very disappointed in myself. It is light, smooth, and fruity. A great beer to have 1 or 2 of. Side note-for some reason it is extremely humid in my apartment so I'm currently leaving the window open to avoid sweating. It is about 50 degrees in my apartment now. 5:35 - Sam Adams Longshot A Dark Night In Munich - 5.9% ABV - Disappointment on drinking speed there, but halftime tends to do that to me. Anyway, UF by 8 at half, hoping this continues. Halftime allows me to watch some golf, always fun when Tiger is in the hunt. I really hope to see him win the Masters in April. The beer: my first foray into the Sam Adams homebrew contest. It is a very nice malty dark lager. With all the homebrewers out there, I had to expect all these Longshots to be good, and I'm looking forward to the other two. I'm going to try to finish half these beers by the end of this game. We'll see how that goes. 5:55 - Founder's Centennial IPA - 7.2% ABV - UF by 4 and not shooting well, I'm nervous. I'm also starting to feel the effects of some alcohol as I spring for an IPA. I am pleasantly surprised by how good this beer is. It has the traditional bitterness of an IPA, but the citrus flavor is a bit more pronounced than you'd expect. I like it a lot. 6:20 - Otter Creek Spring Bock - 6.2% ABV - I was all ready to say how UF was dominating, and now they are falling apart. 1 point game. The beer: not good, a little bitter and missing other flavors. It is looking goof for me getting through 6 beers by the end of this game though. I am very happy that this game is exciting, but I will be even happier if Florida pulls it out. I watched their first game and was nervous that they might beat my final 4 team (Missouri). That game never happened... Anyway, 1:30 left UF up 1, and I could not feel worse about their chances. They promptly give up the ball and play no defense. 17 secs left and Florida is in foul mode down 1, I can't believe the game is at this point. They need to channel their first half shooting. 2.8 left - announcers are terrible, as are my chances for winning any money in 1 of my 3 pools thanks to this choke job. Congrats to Rick Pitino for winning the game with his technical foul. Fired his team up beyond belief. 7:02 - Samuel Smith Oatmeal Stout - 5% ABV - In between games, i ate Kraft mac-n-cheese with bacon, chicken sausage, and peppers. I can cook. Anyway, with no game on, I was forced to surf the channels and saw that The Lion King was on until 8. It's going to be hard to watch the first half of this game with this on. Too many good actors/characters. Rafiki is easily the best character, but hearing Matthew Broderick as Simba makes me want to watch Ferris Beuhler. 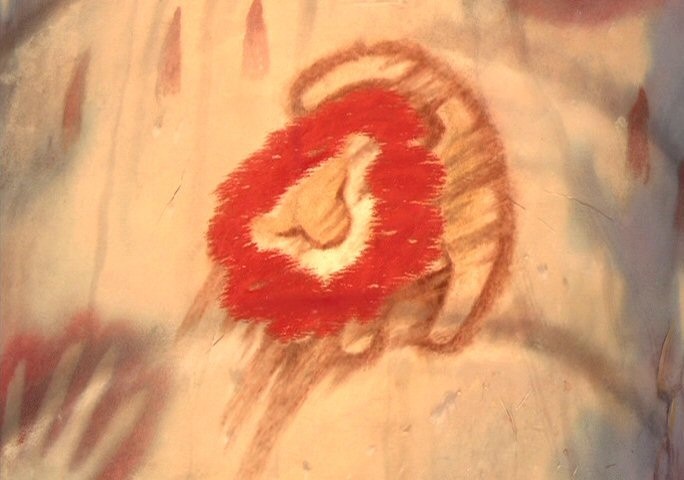 The best scene is when Rafiki realizes Simba is still alive, but I do get chills when Nala realizes Simba is still alive. I would also love to open a bar called 'Scar' with green smoke coming out of everywhere. This is an awesome movie for everyone of any age. It inspired me to add a poll for favorite Disney movies to the right. I apologize if your favorite isn't there, but these are the only ones I could even think of as great ones. For me, it's Lion King, Aladdin, and Beauty and the Beast as the top 3. The beer: this is a very average oatmeal stout, which makes it a great beer. I haven't met an oatmeal stout I didn't love. 7:29 - Sam Adams Longshot Derf's Secret Alt - 9.3% ABV - As for the important things, Simba doesn't yet want to go back to the kingdom. I think we all know how that will end. 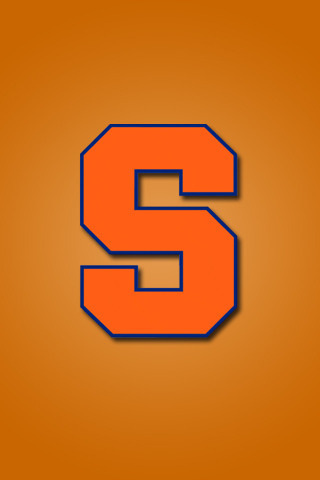 'Cuse down 1, but Sullinger in foul trouble for 'The' Ohio State University. The Orange need to take a huge lead with him out. Oatmeal stout took awhile to drink, as expected, and I grabbed this one thinking it'd be easier. Turns out it's 9.3% ABV, could be interesting. After tasting it, I know it's not gonna go quick, but it is damn good. Subtle fruit flavors hide behind the malts. Another great homebrew winner. (Update - Rafiki is convincing Simba to come back, things are looking good - no one can say no to James Earl Jones' voice, just ask Ray Kinsella). Commercial comes just in time for me to see a Boeheim technical. Hopefully it works as well as Pitino's, as Syracuse appears to be struggling. 7:57 - Korca Pils Blonde - 5% ABV - I was right, the last one was not a quick drinker. I chose an easier drinker this time. Simba has taken control, and despite the rain, things are looking great. It's about halftime, so it's a good time for me to attempt to catch up and leave myself 3 beers for the 2nd half. I am definitely not sober. Now that this movie is over and the good guys have won (if I ruined it for you, you should've seen my earlier note about it being a Disney movie), I'm putting music on to convince myself to drink faster. The beer: apparent its the "First Albanian Beer". If this sounds good to anyone, let me know. If you are planning on buying an import, this is not a good option, but if you are trying to get an import you haven't had, it really isn't that bad of an idea.. Another halftime yields another channel surf, yielding another great movie, Outbreak. It isn't gonna keep me from watching the 2nd half, but it will keep me from playing music during halftime. 8:33 - Sam Adams Longshot Five Crown Imperial Stout - 8.9% ABV - Struggle on that beer. That's what happens when you run into a beer that just isn't that good. On the other hand, this one is soooo good. I assumed all homebrew winners would be very good, but I didn't think homebrewers could make either imperial stouts or 7 shyoh beers. Turns out I was wrong on both counts. Well done Joe Formanek. This was followed by me running outside because I heard a tow truck with the fear that I'd have to move my car 10 beers deep to avoid a tow. Thank god that didn't have to happen. Crisis avoided. Anyway, what the hell happened to the Orange? On the plus side, if any team can come back from 10 down despite foul trouble it's this one. 9:07 - Harpoon Summer Ale - 5.5% ABV - Syracuse is struggling but still fighting hard. I don't feel good about the game, but at least they have a chance. Now that I'm on beer 11 I just can't wait for the last one. I've been saving it because I know I'm going to love it. Anyway, this one is still pretty damn good. With the Syracuse loss, I have to assume I have no chance in any more pools. 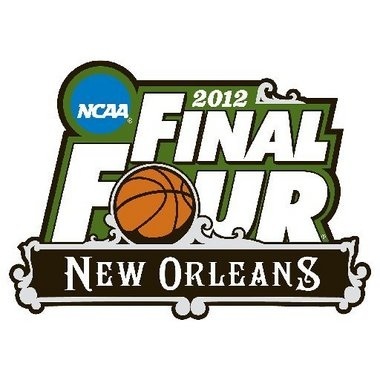 Highest seed left - Louisville - root for them. 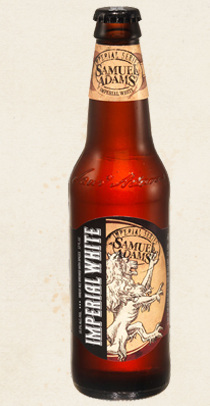 9:31 - Sam Adams Imperial White - 10.3% ABV - Are you serious? 10.3%? Good lord. I'm back on Outbreak thanks to me officially being down 50 bucks. Fake money of course. Anyway, Dustin Hoffman can act, as can Cuba Gooding Jr. That's all I have to say. As for the beer, surprisingly, it's kind of missing flavor. How the hell did that happen? Why did I save this. I'm not saying it's bad, but I'm saying it didn't live up to my expectations. 9:45 - Not done yet, but it is going to be one hell of a night.